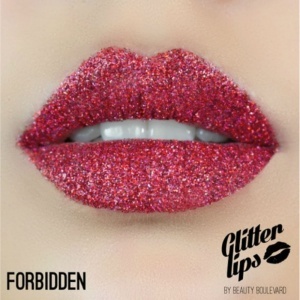 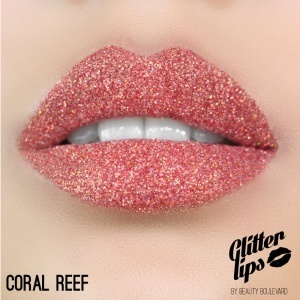 Stardust Babylon Zoo by BeautyBLVD get you noticed in the party season. 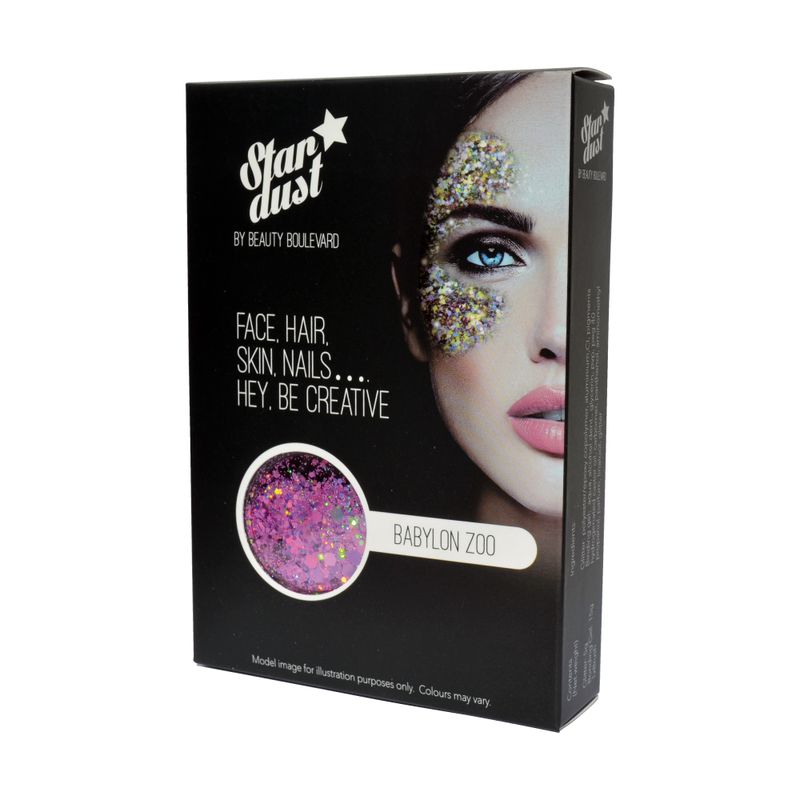 With its pearlescent pink glitter, this Glitter kit is complete with gel, brush and Premium glitter to make sure that you get noticed this Christmas. 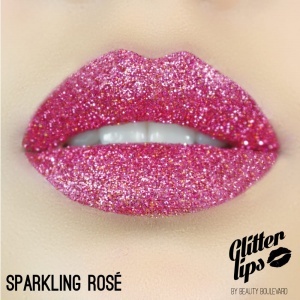 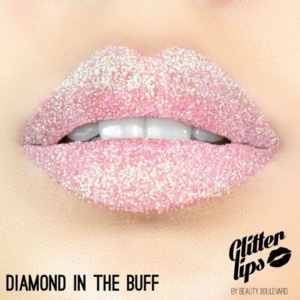 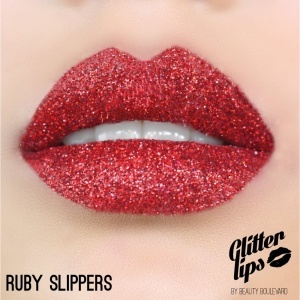 BeautyBLVD Stardust Glitter kits have approx 5 applications.